Freebie Friday (72) The Halloween Edition!!! 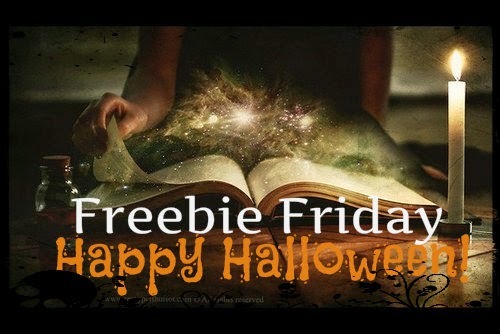 Since it is Halloween, today's Freebie Friday is going to be all about books that go bump in the night. Waiting On Wednesday is a weekly blog post hosted by Breaking The Spine where readers showcase which books they are highly anticipating. This week I'm turning my spotlight on City of Savages by Lee Kelly. This week on From Page to Screen I'll be tackling The Leftovers by Tom Perrotta. Here is a bit of back story in case some of you aren't familiar with the novel. The Leftovers is a book written by Author Tom Perotta and was published August 30, 2011 by St. Martin's Press. The Leftovers chronicles life on earth after a rapture-like event that takes some and leaves others behind. The story is told episodically, revolving around the four members of the Garvey family, who have each begun an unlikely relationship following the event. Have you ever read a book that when you finished you just felt like, "Huh, that's it?" For me these books are the hardest to review because I find myself neither liking or hating them. Instead these books just sort of exist on my reading landscape waiting to be forgotten. So for this Zurvival Saturday, I wanted to share my quick thoughts on these books. Publication Date: September 2, 2014 from Prime Books. Three stories. Three heroines. Three choices. The Maze: Cadet Eppie Langtry navigates the cold and endless maze as part of the Academy's final training exercise. Her exploration leads her to a fellow cadet, and their combined curiosity triggers something no one expects--least of all the cadre running the maze. What Little Remains: In a post-apocalyptic city, Kit ekes out an existence by tending to her rooftop garden. A rift in time brings her a new friend from the past--and something else far more menacing. 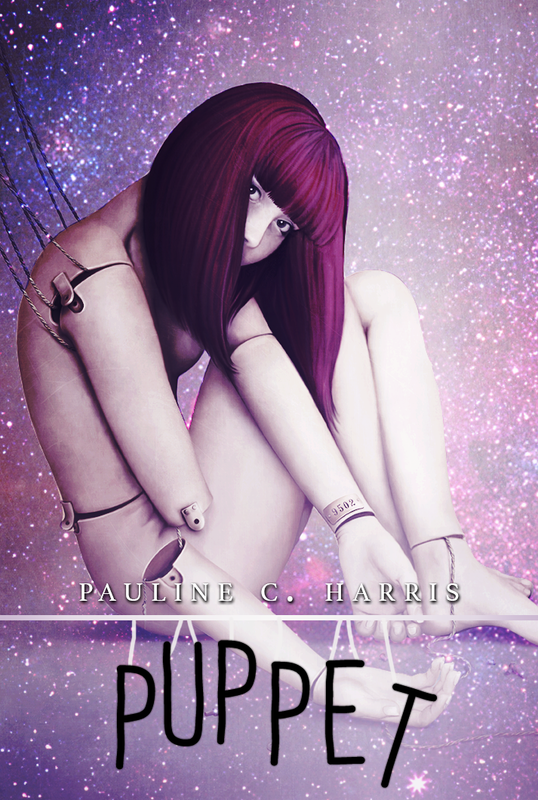 Inside Out: When Lexia befriends a girl from outside a luxury spa facility, she starts seeing the cracks in her mother's disastrous fifth marriage, the world in which she lives, and her own future.